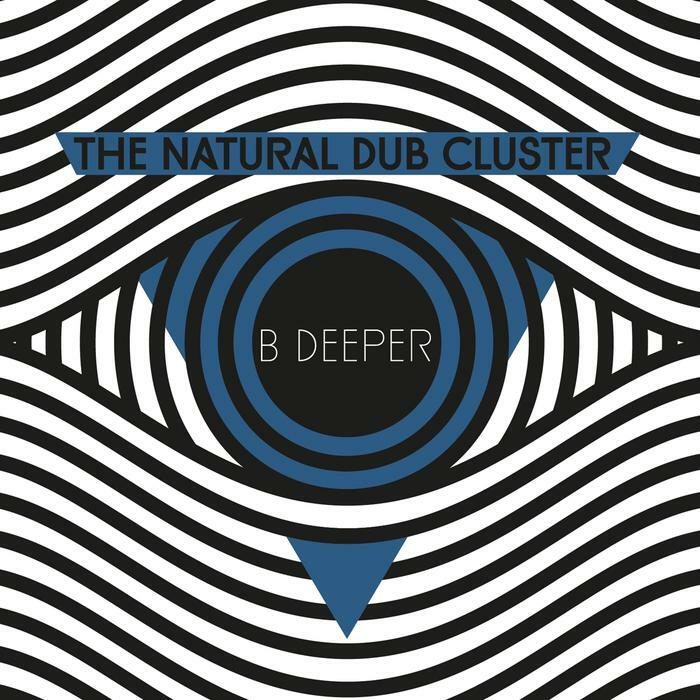 The Natural Dub Cluster ‪#‎BDEEPER‬ is out! 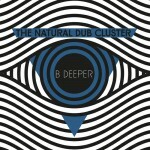 Deep deep bass frequencies in this release! Check it out and ‪#‎STAYDUB‬!